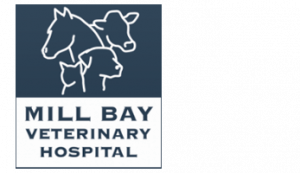 Heidi Clouse has recently moved to Vancouver Island, from Carstairs Alberta and started working at Mill Bay Veterinary Hospital as a Small Animal Veterinarian. 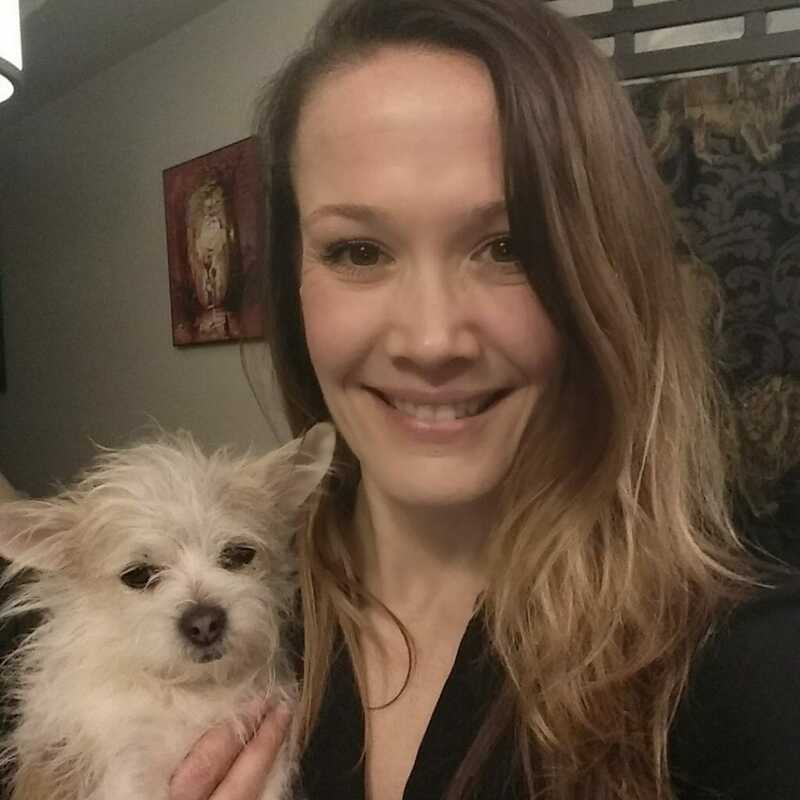 Originally from Alberta, Heidi graduated from St. Georges University in Grenada with a DVM in 2015. Heidi fits in like a puzzle piece here with our staff, her cheerful voice can be heard speaking happily with co-workers and clients. She is a proud Momma to ‘Marvin’, her 5-year-old Chihuahua cross rescue and two amusing handicapped felines. Outside of work, Heidi is looking forward to experiencing all of the outdoor activities the Cowichan Valley has to offer.